MyBudget is dedicated to helping people live the life they want free from money worries. We've been proudly fulfilling our mission to reduce financial stress in the community since the company started in 1999. We've helped more than 108,000 Australians get on the path to financial success. Today, MyBudget is recognised as the nation's leader in personal budgeting services. From Tammy's kitchen table to a trusted, national success story. Tammy Barton (formerly May), MyBudget's founder and director, started the company from her kitchen table when she was 22 years old. Through her work at a legal firm, Tammy had witnessed the impact of financial hardship on clients who had little understanding about how to reduce their debts or take control of their finances. From these humble beginnings, Tammy has combined motherhood with growing MyBudget into a national company which now employs over 200 staff members. We currently manage over $831 million and process more than 4.8 million transactions on behalf of thousands of clients every year. MyBudget's first office was located in Adelaide, South Australia. Due to demand for our services, we've outgrown our headquarters three times since the company started. We are now located in MyBudget House on North Terrace in Adelaide's central business district. We also have multiple offices around the country in Adelaide, Melbourne, Brisbane, Gold Coast, Sydney and Perth. To improve financial health in the community by helping people. We are passionately committed to financial responsibility and making a positive difference in people's lives. To help our clients achieve their financial goals by assisting in reducing their financial stress and taking the guesswork out of money management. Are the caring and understanding experts in personal budgeting. Our personal budgeting specialists are highly trained and have a minimum qualification of Certificate IV in Financial Services. Caring, learning, continuous improvement and delivering exceptional service. Our clients' needs are our top priority. Tammy Barton (formerly May) wins SA Telstra Business Woman of the Year. Open offices in Victoria. Tammy Barton (formerly May) wins Entrepreneur of the Year award. BRW Fast 100 position #52. Open offices in Queensland. BRW Fast 100 position #37. Open offices in New South Wales. BRW Fast 100 position #41. Open offices in Western Australia. Tammy Barton (formerly May) named League of Extraordinary Women Female Entrepreneur of the Year. Tammy also listed as a Smartcompany Australia Top 30 Female Entrepreneur. 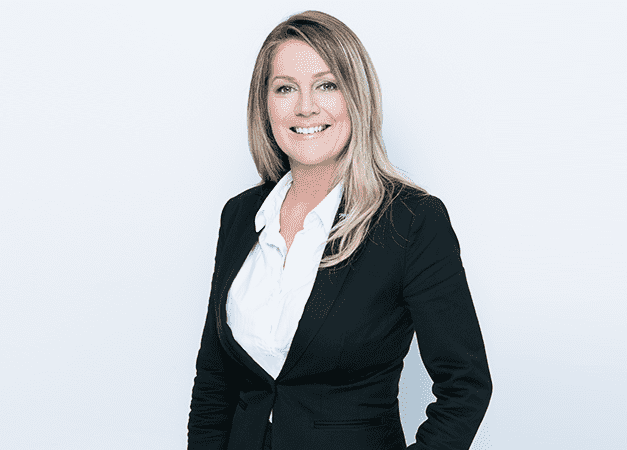 Tammy Barton (formerly May) listed as a Smartcompany Australia Top 30 Female Entrepreneur.